Gender: male? female? does anyone REALLY know? Likes: well, fanfiction, duh! Gaara, yay! Holy shoot! I have a bio! well, now that I know I have one, here is a bit more about what I've written or writing. 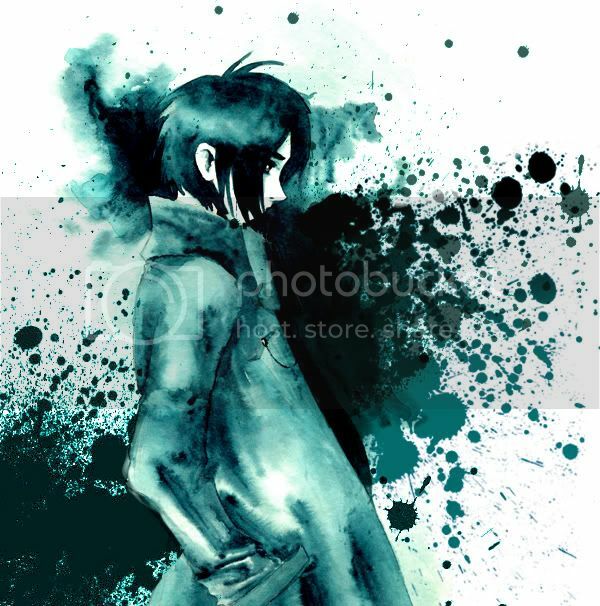 Summary: A Konoha Genin is nearing the end of the path, reaching the fate that awaits us all...death. Will he survive or vanish forever into the darkness? After-math of the Sound Four battle. Oneshot. (Title means: 'Moments in the Darkness'.) R&R!